BREW STORE!___Book A Class_ Buy a Jig_ T-shirts_ Stickers! Events, Shows, Races & Sponsors! Brew is located in the very NW section of North Carolina in the Appalachian Mountains. Boone, NC is the closest town which is about 15 miles away. It is a great small town which is the home of Appalachian State University and several ski resorts are located nearby. Many hotels to choose from! 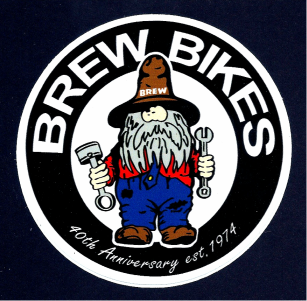 Brew Bikes LLC 828-406-6668 Phone & Text. BREW is a registered trademark and NO images or use without written consent.